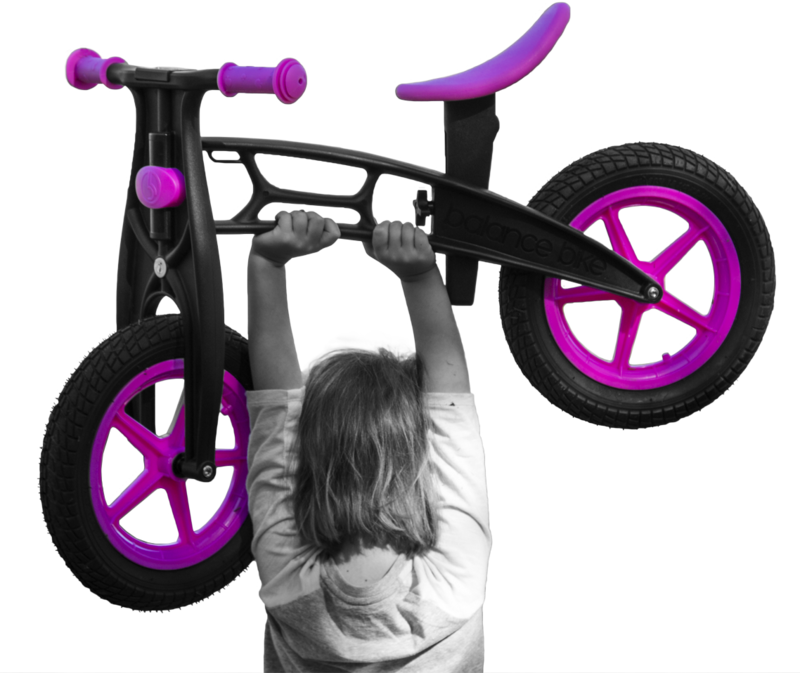 Anybody who has kids knows that attention spans can be short, we want your child to stay engaged on their Balance Bike for at least 30 minutes every day. That will cover half of the recommended amount of exercise for the entire day! One suggestion we have to fill that 30 minutes is to play games! Games can be such a fun way to pass the time, and trust me, the time will pass quickly. Your child may even end up wanting to play all day. Our favorite game to suggest is called Chalk Course. Its really easy to play, all you have to do is draw a few simple lines on the ground with chalk. 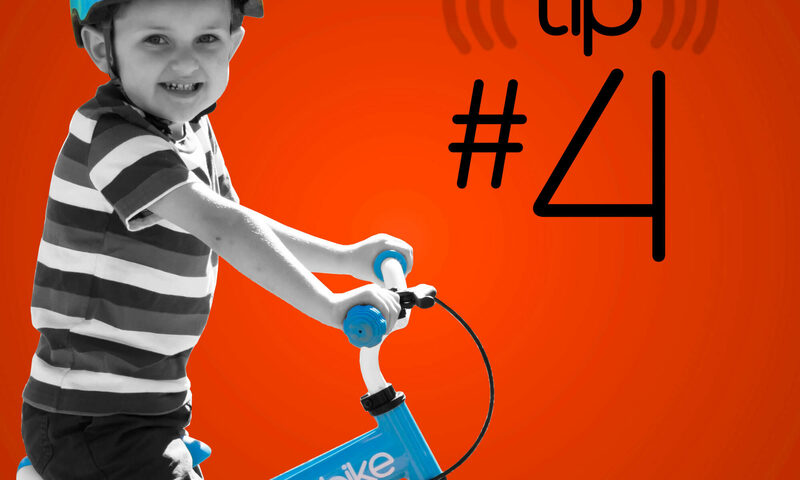 The purpose of the lines are for your child to follow them on their Balance Bike. Try drawing loops or swirls to practice counter-steering, and after that, try drawing straight lines that are meant to be balanced on. Another great game to play is red light green light. The leader stands about 50 feet away from the child with their back facing the child. When the leader says “green light”, all the kids must start racing forward on their Balance Bikes. When the leader says “red light” all the children must stop. The leader turns around when he/she says “red light”. If the leader catches any of the kids still moving, that child is out. Any child who can make it past the leader without getting caught moving is the winner!